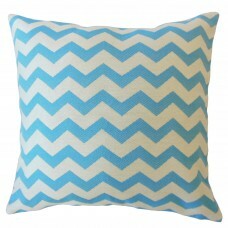 Decorate your backyard, patio or even take it on a picnic with the Ayasha Outdoor Throw Pillow! 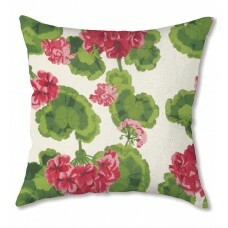 Comp..
Wanna transform your outdoor space into a fun, inviting lounge? 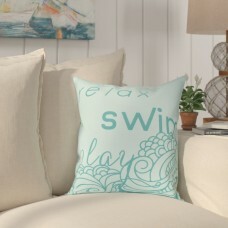 Looking to complete that patio full ..
Decorate and personalize your outdoors with a pillows outdoor pillow collection. 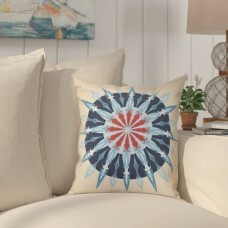 The weather resista..
Decorate and personalize your outdoors with a pillows. 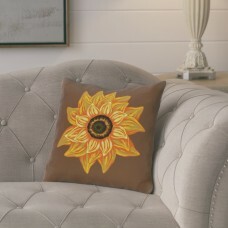 The weather resistant fabric and unique style..
Decorate and personalize your outdoors with pillows! 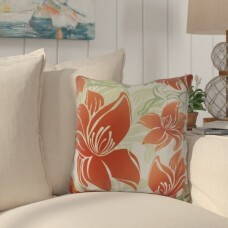 The weather resistant fabric and unique style w..
Add a punch of color to the patio with a lively tropical spirit! 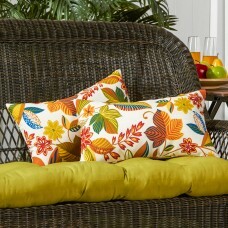 Showcasing a bright and energetic s..
Brighten up your patio with a great Patnaude Outdoor Lumbar Pillow. 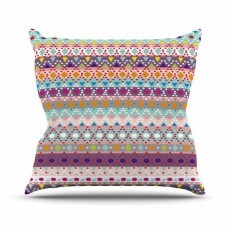 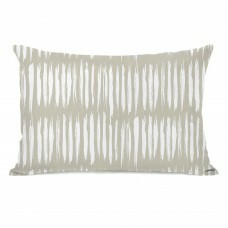 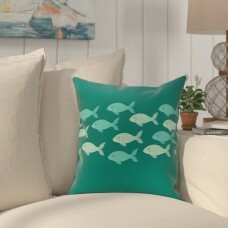 The designs are hand picked by a..
Decorate and personalize your outdoors with this pillow. 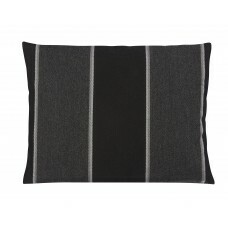 The weather resistant fabric and unique sty.. 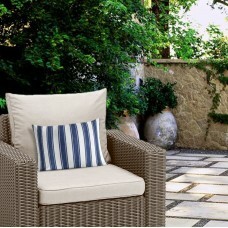 Durable, UV protected and on-trend, these outdoor lumbar pillows will transform your space into an o.. 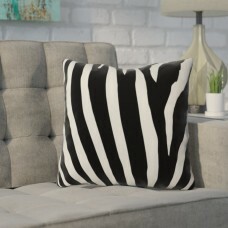 This product includes a plush down feather pillow insert and a hidden zipper closure for easy cover ..
FeaturesProduct TypeThrow pillowCover MaterialPolyester/Polyester blendFill MaterialPolyester/Polyfi..
Their knife-edge polyester classic throw pillows will fit any furniture or suit any decor. 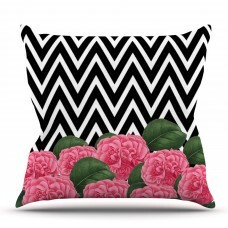 All of th..
Decorate your backyard, patio or even take it on a picnic with this Camellia Outdoor Throw Pillow! 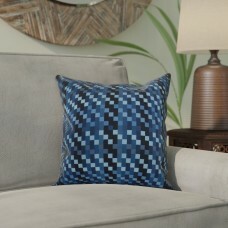 C..